Distortion is the name of the game in Shadient‘s latest piece of work. Following a successful debut EP in April of last year after signing with Mat Zo‘s Mad Zoo label, Shadient has continued to impress with a massive remix of Virtual Self‘s “Ghost Voices” in June and a heavy take on WAVEDASH and QUEST‘s “Devil Music” in July. His music knows no bounds, and he’s proven time and time again that he’s an up-and-coming force to be reckoned with. 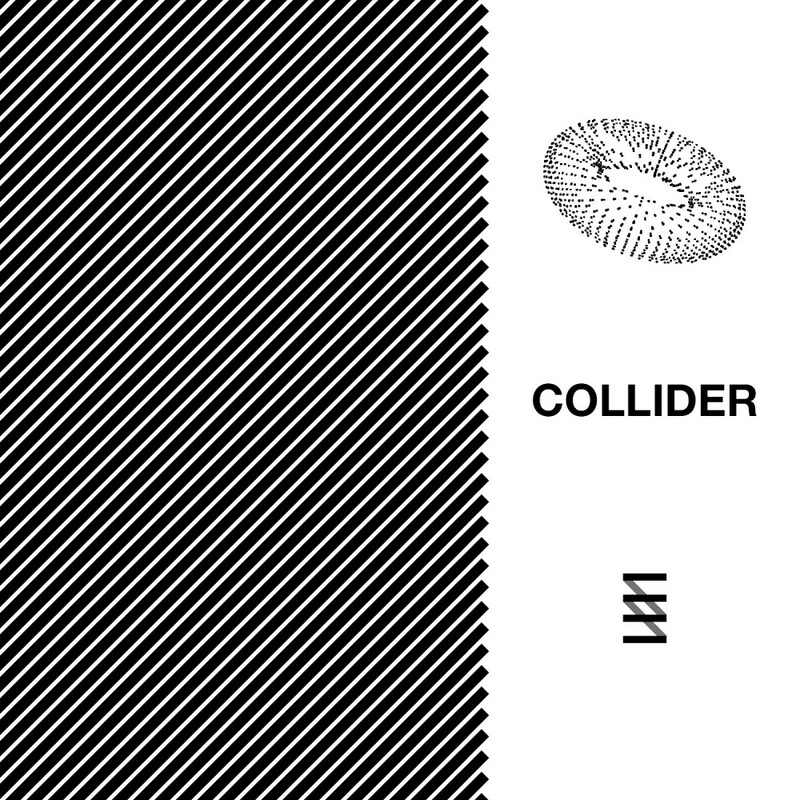 Shadient’s newest, “COLLIDER,” is out on Mad Zoo on Aug. 16. “COLLIDER” pushes the electronic music envelope with its foreboding builds and distorted synths. It’s perhaps his heaviest release to date, folding eerie vocal clips into its sinister atmosphere. Incorporating a deep bass that kicks the listener in the teeth from the first drop, Shadient demonstrates why he’s been drawing attention since his first release in late 2015.